They don't call these blooms 'Winter Roses' for nothing! 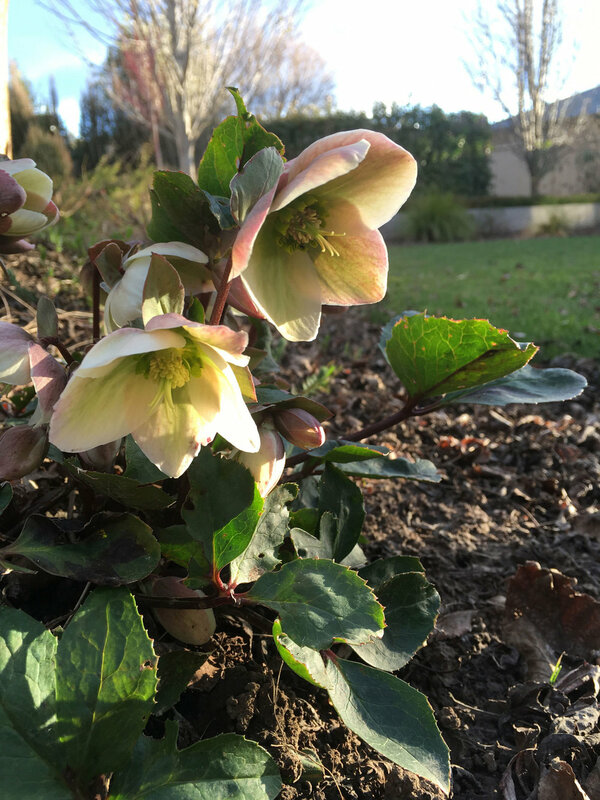 When the rest of the garden is in its drab, winter dormancy, these angelic lovelies pop their heads up and put on a show. 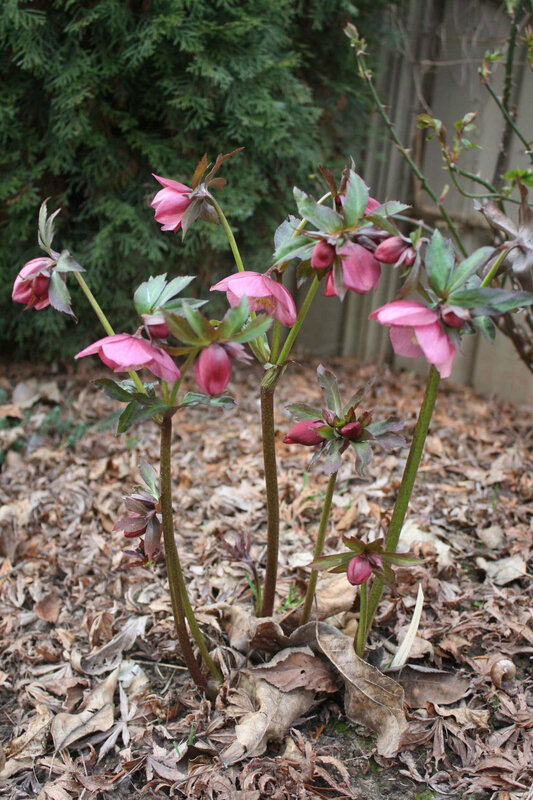 I have been collecting hellebores (aka Winter or Lenten Roses) for a few years now. A July birthday means that my Sweetness gifts me a hellebore at least once a year! I love their demure and gentle tones. Despite their apparent softness, they are resilient and don't mind the shade. They're not that keen on all the attention though, preferring to hide away under the trees, with heads bowed. Come on girlies, lift those heads up. Stand tall and proud! The plant breeders are definitely selecting for this more forthright, upright trait. 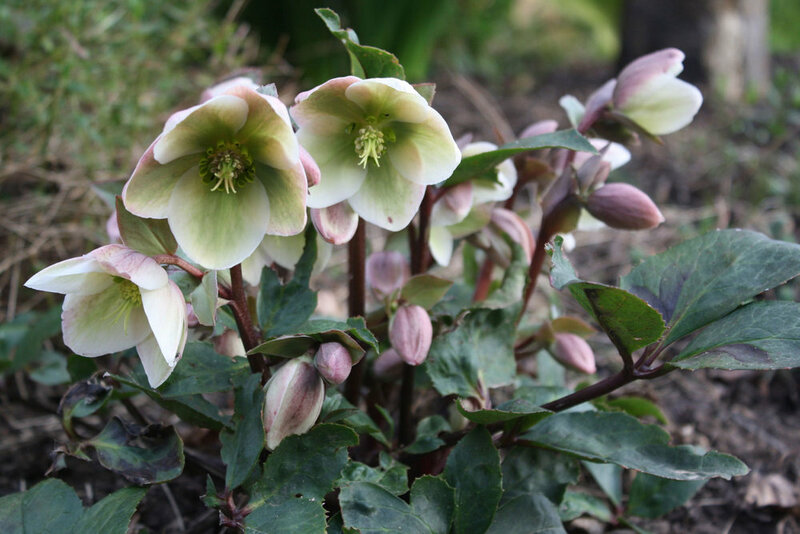 Sweet hellebores usher in the appearance of the more showy jonquils. And set the stage for the big Spring players - the blossom trees! Bring on the Spring I say. 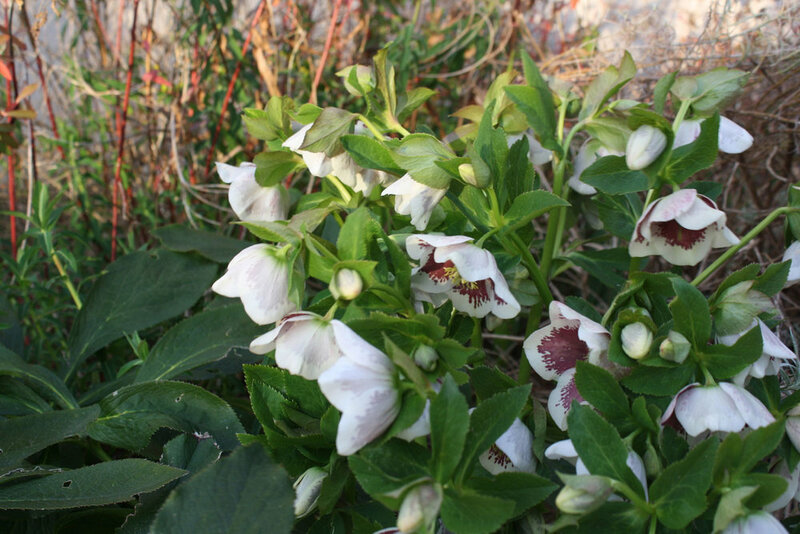 But without the winter cold, we'd not have known the subtleties of the hellebore!